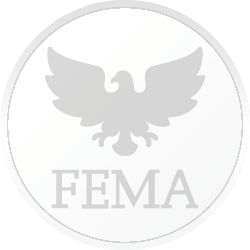 FEMA issued an update to a Presidential Major Disaster Declaration for areas in Nebraska affected by a severe winter storm, straight-line winds and flooding beginning March 9, 2019 and continuing. The action closes the incident period on April 1, 2019. FEMA issued a Presidential Major Disaster Declaration for areas in Nebraska affected by a severe winter storm, straight-line winds and flooding beginning March 9, 2019 and continuing.